What do the following Communist front-organizations here in the States have in common? They have in common Democrat Presidential Candidate and current US Senator, Bernie Sanders. 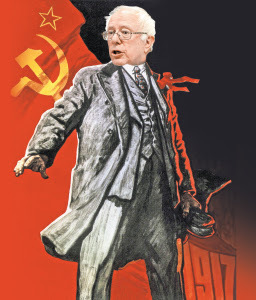 A member of some, associated with others, but always focused on the overthrow of the United States. 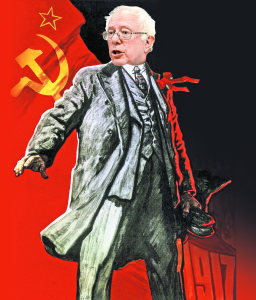 You can read more here: Don't Be Fooled by Bernie Sanders - He's a Die-Hard Communist. 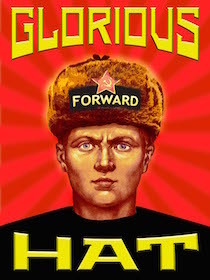 I want to say how proud I am of myself for seeing the current Democrat Party for what it is back in 2006 when I started Ushanka - a bunch of Liberals Progressives Communists. Have you seen Glorious Hat? 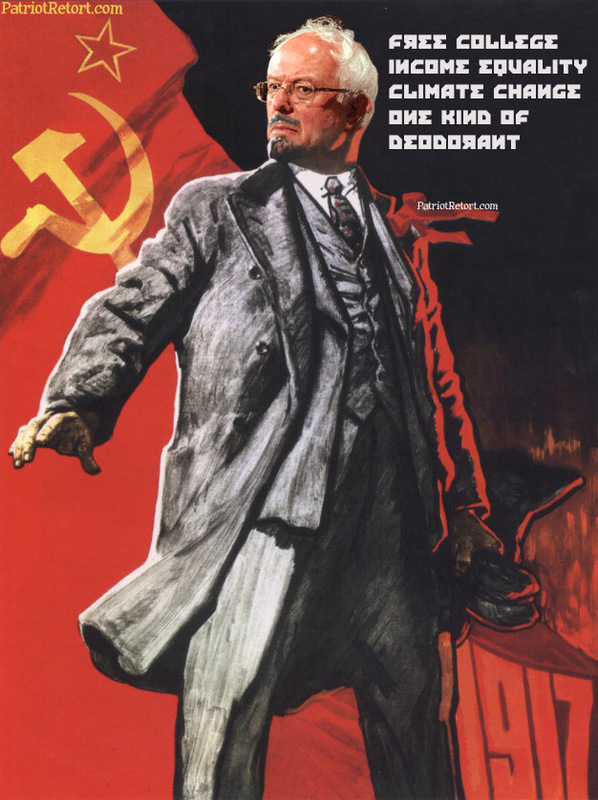 Comrade Diann made some modifications. U/T: Paul Sperry and The New York Post.